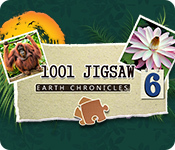 1001 Jigsaw Earth Chronicles 6 Game: 1001 photos take you on a jigsaw tour of planet Earth! Discover the breathtaking beauty of our world while solving gorgeous puzzles in 1001 Jigsaw: Earth Chronicles 6! Useful hints, sort tool and magnifying glass. Difficulty control makes your gameplay infinite. Custom styles of pieces with rotation. Complete tasks and earn colorful trophies. With beautifully photographed images of planet Earth's most wonderous locations, this one is sure to be a pleasant treat for all puzzle lovers. Enjoy 1001 photos of our fantastic planet! Discover the breathtaking beauty of our world with 1001 Jigsaw: Earth Chronicles 4! Discover the breathtaking beauty of our world in 1001 Jigsaw: Earth Chronicles 3! The chronicles of planet Earth in 1001 photos! Continue your unbelievable journey to study our world with Earth Chronicles 2! Travel through the world in this special edition jigsaw game. Now with 1001 unique photos! Travel to France and uncover the secrets of this beautiful country! Try the new King Size Jigsaw! 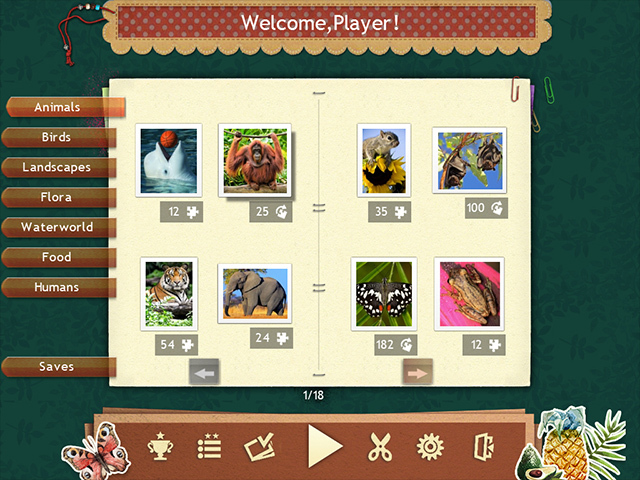 Choose from 1000 high quality images, play with unlimited time, and earn achievements and trophies. 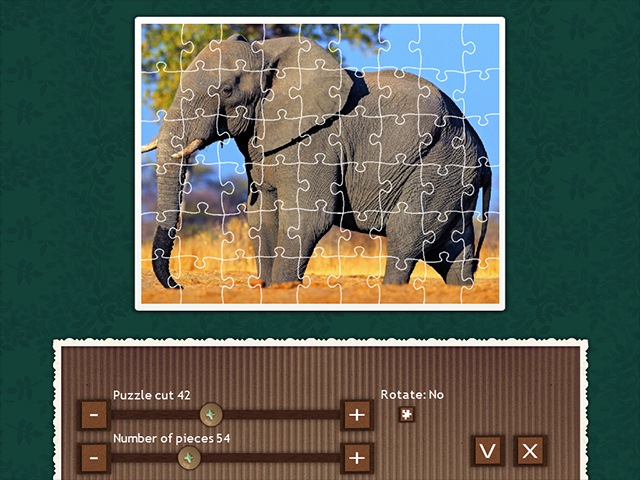 1000 new images and a thousand reasons to play Royal Jigsaw 4! All the best for a true king! Prepare for Halloween with Holiday Jigsaw Halloween 3. 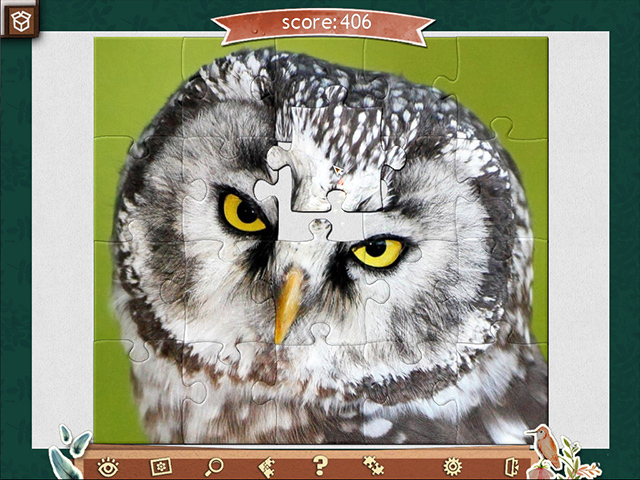 Enjoy 500 excellent puzzles with festive Halloween themes. Put together the beautiful jigsaws included, or make your own new puzzles from photos or screen captures in Jigsaws Galore! In the latest 1001 Jigsaw World Tour, take a fantastic tour of various castles and palaces across the world while completing exciting jigsaw puzzles! Let's celebrate Thanksgiving Day together! All the shades of autumn in 500 new photos! Dive into Alice's Wonderland and solve 100 unique patchwork mosaics with your favorite characters! 1001 Jigsaw World Tour: London is a puzzle adventure into the heart of London in 500 high-quality images.